Driven by growing macro IT trends including cloud computing, big data and the Internet of Things (IoT), the emergence of the digital transformation strategy, is increasingly becoming a more prominent discussion within the boardroom. As organisations look to stay ahead of competitors and maximise their technology efficiencies, the internal processes also are being looked at for greater enablement with more efficiencies. Digital Transformation is being considered the next logical focus area for businesses worldwide, more like an organic shift. It requires a certain level of scalability from the data centre of the organization, to make this process smooth. After all, no one wants a dull digital experience. Data centres are much more than the perceived IT infrastructure in the corner room of an organization. And certainly, much more important. This era has brought with itself, the ease of choice. But let us not blindly choose technology and make it a curse. Let us identify our needs first. And customize. A report published by Cushman And Wakefield earlier this year states that the world data centre market is dominated by the Americas with 40% market share ($68 bn in investments), followed by Europe and Russia together at 32% ($54 bn in investments). The same report predicts that India will be a $4.5 billion data centre market by the end of 2018 and will reach $7bn by 2020. This sure says something about the inclination of businesses towards the data centre requirements. Also, to give you an idea about how the data centre market is evolving- The total data centre infrastructure market for India is expected to grow at a CAGR of 4.3% till 2020. India’s data centre capacity is expected to grow to 10.9 million square feet by the end of 2018. 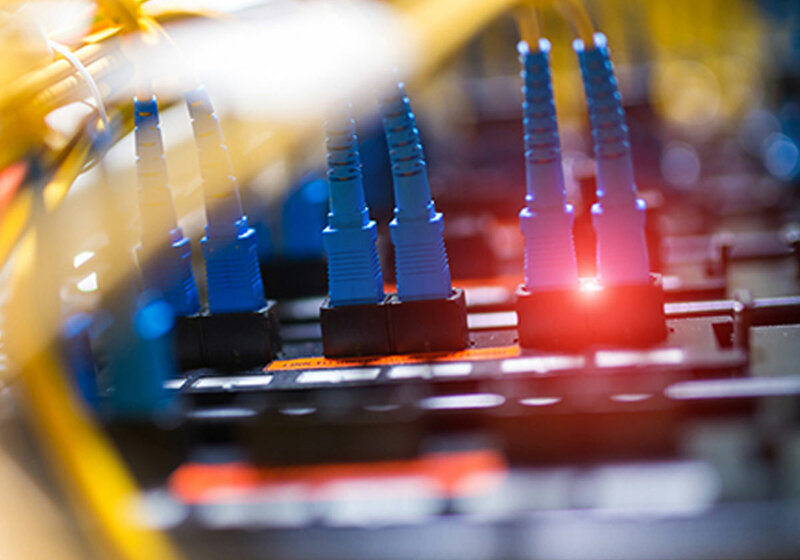 Holistically speaking, the global data centre IP traffic will reach 8.6 zettabytes by the end of 2018. The growth is exponential! Reduced Costs and Labour- A rather dominant challenge organizations face is to maintain a robust IT infrastructure and maintain it ensuring a high-quality standard. A data centre that has been built to match your requirements, takes this challenge over thereby lowering the amount of human involvement to a large extent. Also, options like leasing of space and colocation ensure that the costs are considerably lower too. Do what you do best- In addition to the reduction in cost, Colocation facilities ensure minimal compliance adherence for organizations. The guidelines for data storage and accreditations are very dynamic in nature along with proving to be significantly time-consuming and expensive as a repeat activity. Data centres ensure all of the above along with protection from breakdowns. This enables organizations to focus on their strengths and business. 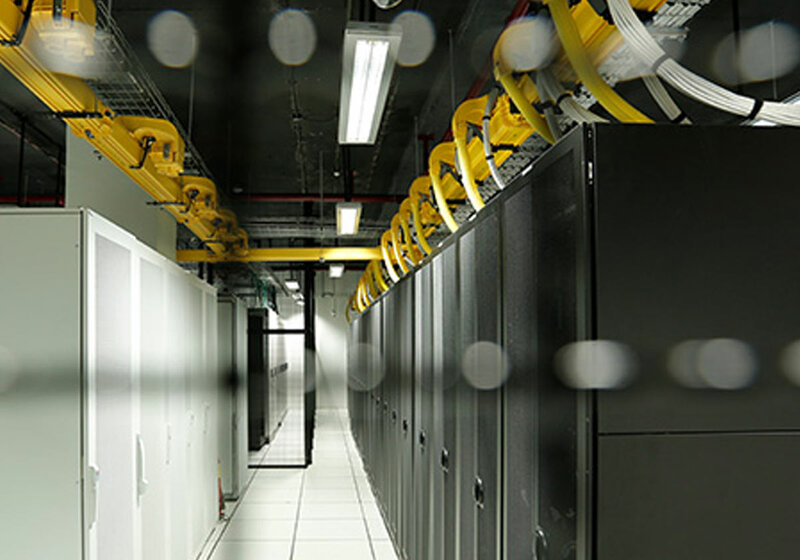 Quicker, Quickest!– Data centres allow deployments and expansions to be like a breeze. Since these are specialized facilities, they don’t have the limitation a regular organization might have in terms of space, connectivity, provisioning etc. Any expansion plan can be shared with the data centre provider in advance. Data Security and failover- There are no excuses for data faults today. With an increase in customer data accumulation in every sphere of business, the call for security is louder. Data centres ensure adequate redundancy and shield against a failure. They do this by mirroring the primary systems to an alternative site provided by the same service provider. This ensures harmony within the data eco-system and same standards of data upkeep. Data centres also guard the data sufficiently from hacks both internal and external. By reducing manual intervention, the data is more safeguarded. Having said the above, organizations also need to shift themselves in order to make space for the data centre technologies. If a business’s processes are not modified, the advantages brought in by the data centres in terms of speed, accuracy and experience will become a moo-point. To leverage the best out of DCs, organizations must look at DCs as enablers, not just an added layer of technology.